Planning is the root of everything we do at Sakab Designs. Our ultimate goal is to provide our clients with the utmost comfort and convenience when it comes to home or commercial automation. 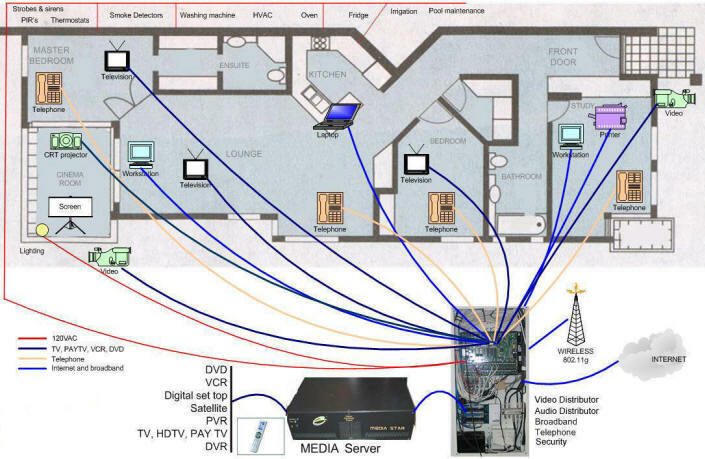 Structured wiring is based on a networking panel that roots all applications and media to one central source giving you a whole-house or office network.